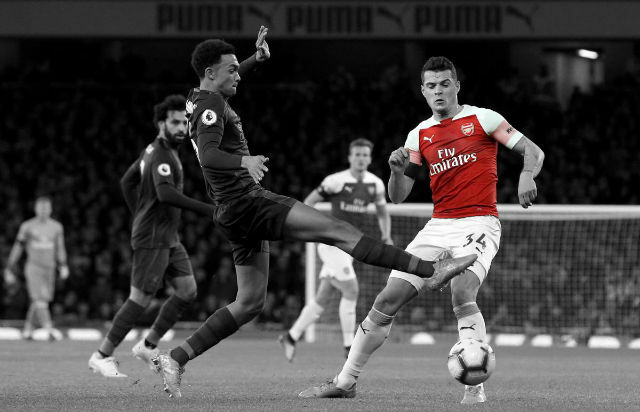 Check out our streaming links here for the upcoming matchdayIt has been a tough few fixtures away from home with the Gunners drawing with both Aston Villa and Everton. 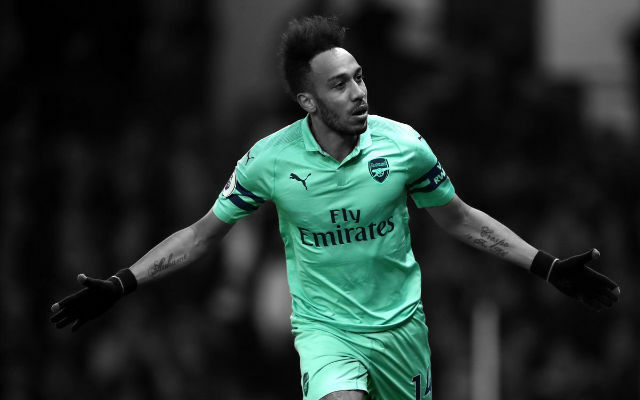 The upcoming match also looks to be a tough clash on paper with Swansea in great form ahead of this match and conversely Arsenal still somewhat in a form slump, but hopefully the home fans do all they can to encourage the players to put in a good performance at the Emirates. 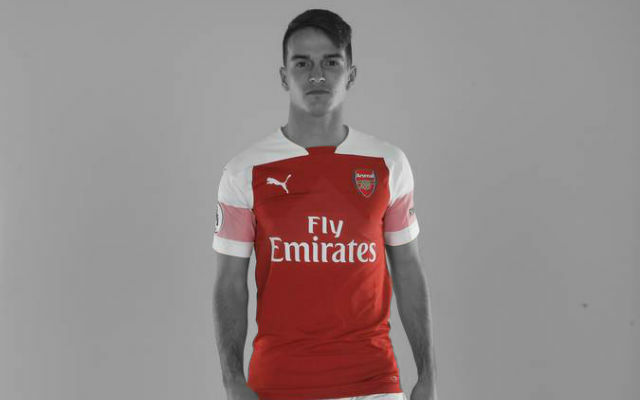 Looking at our last result, it must be said that Aaron Ramsey should not be started on the wing. 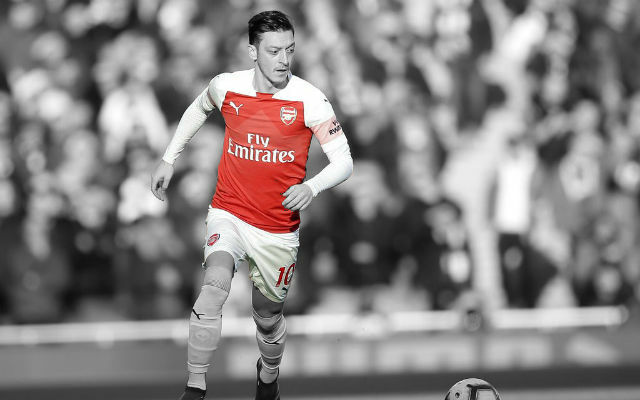 The Welshman has received a lot of criticism this season due in part to Wenger’s tactics, but you feel his tendency to drift infield and help out the central midfielders does not compensate for the total lack of attacking penetration out on the wing. I would much rather see the Ox get his chance, as he too has the attributes of a central midfielder, but more importantly has pace and trickery to utilise out wide. In terms of injuries Wenger has all but confirmed that both Bacary Sagna and Laurent Koscielny will be absent for this match with the former receiving a knock in the Everton game and the latter succumbing to a thigh injury early in the match. Expect to see young Carl Jenkinson make his return to the starting eleven and also Gibbs to start the match from the get-go after subbing on for Koscielny in midweek. 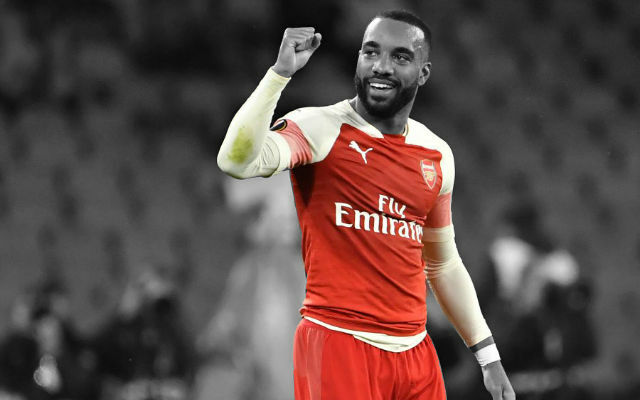 It is hard to predict how they will perform after not playing in recent weeks, but we know from the beginning of the season they are more than capable replacements. Theo Walcott will also be assessed after receiving a knock to the ankle in midweek. 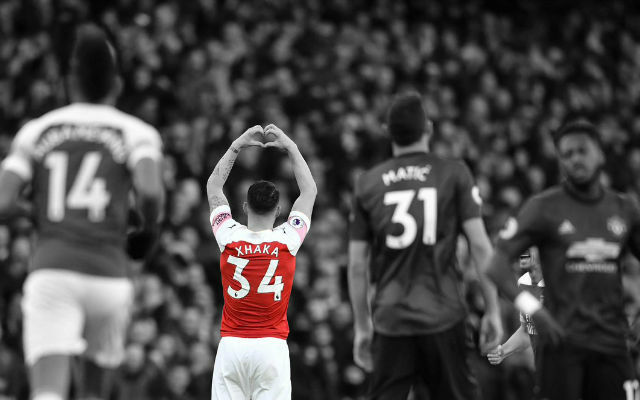 Much of Arsenal’s attacking penetration has come from the pacy Englishman and he has so far been Arsenal’s most effective player this season, along with our little Spaniard Santi Cazorla. Losing Walcott would definitely be huge blow ahead of this match. Lukas Podolski will also be assessed after missing his first Premier League game through illness. If both these players are fit, expect them to slot into the starting line-up with Giroud to complete the attacking trio as the lone striker. 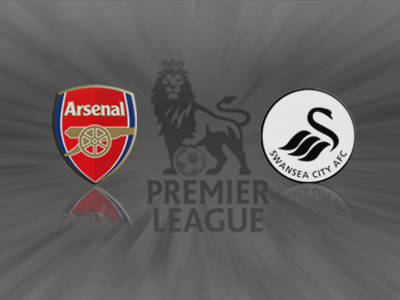 Swansea, like Arsenal, play good entertaining football and will look to their form frontman Michu to try and inflict some punishment on the Arsenal defence. Hopefully the home crowd are able to spur Arsenal on and encourage them to put in a spirited performance. They will need one for their opponents who are definitely in good form. From Wednesday night there are lots of bumps and bruises as you might expect but one serious doubt is Bacary Sagna with his foot. He got a knock at the start of the game when he cleared a ball. It is inflamed and he is a big doubt. It is a muscular problem, a thigh problem. That is normally three weeks.